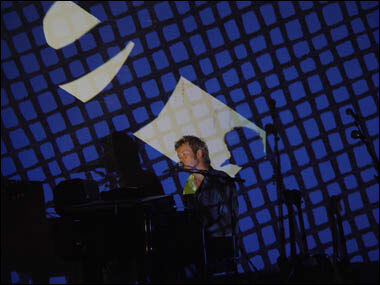 Apparatjik’s first live performance took place at CTM Berlin. The album ‘We Are Here’ was also released on this day. 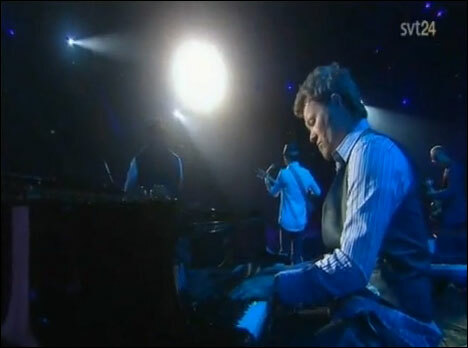 Magne performed ‘A Beautiful Mess’ and ‘I’m Yours’ with singer Jason Mraz at the Nobel Peace Prize Concert at Oslo’s Spektrum Arena. 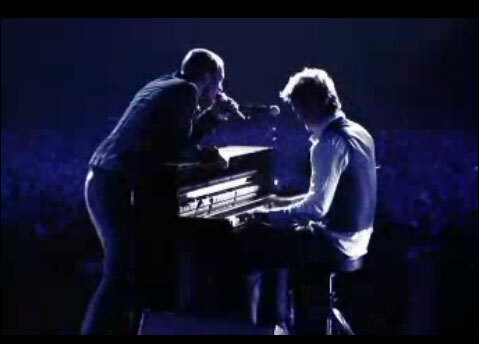 As a special guest at a Coldplay concert at the Spektrum in Oslo, Magne performed ‘Hunting High and Low’ with Chris Martin. 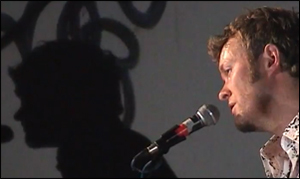 Magne performed a concert at the Tent stage at Hovefestivalen, which to date was his last solo concert. 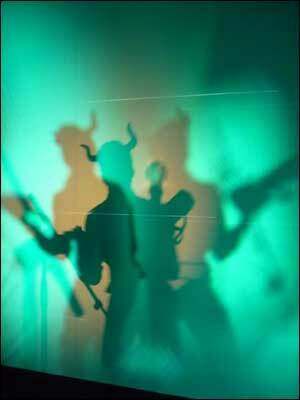 He also participated in the festival in the form of an audio installation called ‘Transmutation’. 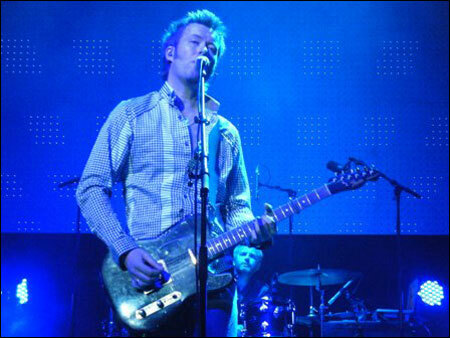 After the triple solo concert at Royal Albert Hall in London was announced, a series of ‘warm up’ concerts were announced for the preceding days in Oslo. 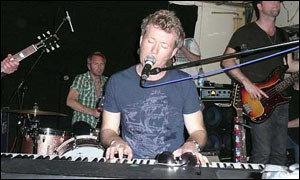 Prior to the triple solo concerts in Oslo and London in May 2008, Magne had three quietly announced ‘warm up’ concerts at the tiny but cozy Palace Grill in Oslo. 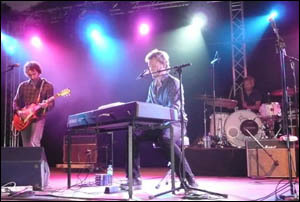 He also did a warm up concert for Hove Festival here in June. 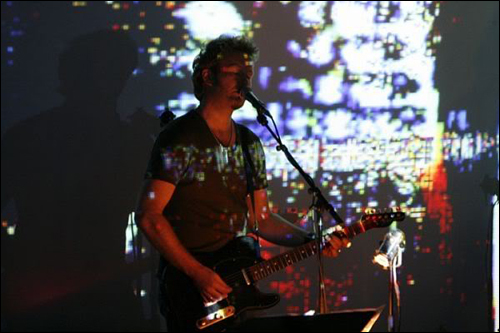 Magne performed with Jonny Sjo (guitar) and Karl Oluf Wennerberg (drums) at Kick Scene during the Punkt Festival. 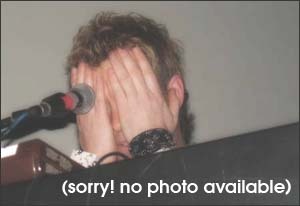 This was an invitation only private event, so there is not much information available. 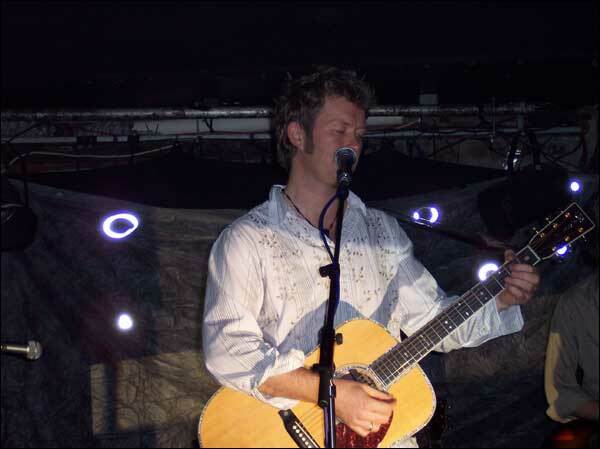 Magne performed at Café Mono in Oslo. 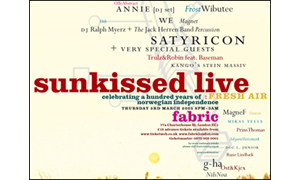 Very few details are available about this concert. 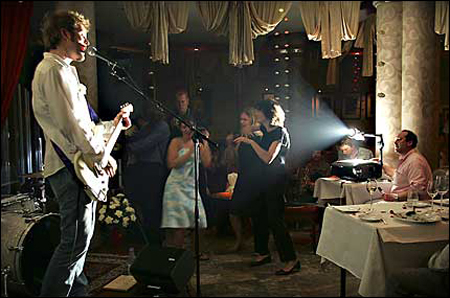 In the wake of the tsunami catastrophe in Southeast Asia in December 2004, the Norwegian Red Cross and other organizations put together a live telethon charity concert to raise funds to support recovery efforts in the affected areas. 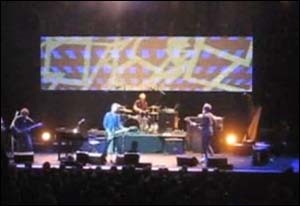 This concert was announced on a-ha.com in early November, and only a few photos are available from the gig. 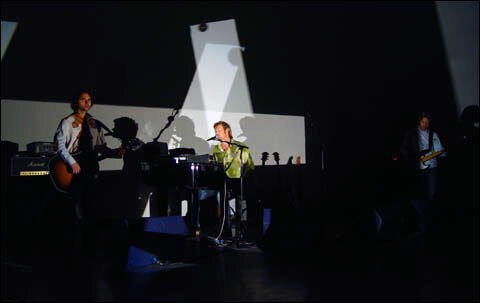 The crowd at Magne’s Tromsø concert applauded their way through three encores, and were even fortunate enough to hear some unfinished material during the gig. Magne was part of a Norwegian cultural delegation on a state visit to Vietnam. 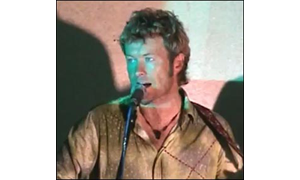 In addition to an art workshop with Vietnamese students, Magne performed four concerts while in Viet Nam. 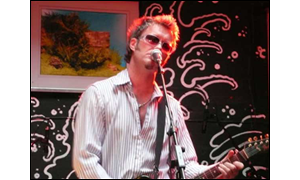 Magne performed a sold out show at Bergen’s Den National Scene, and the show ended with a standing ovation from the audience.